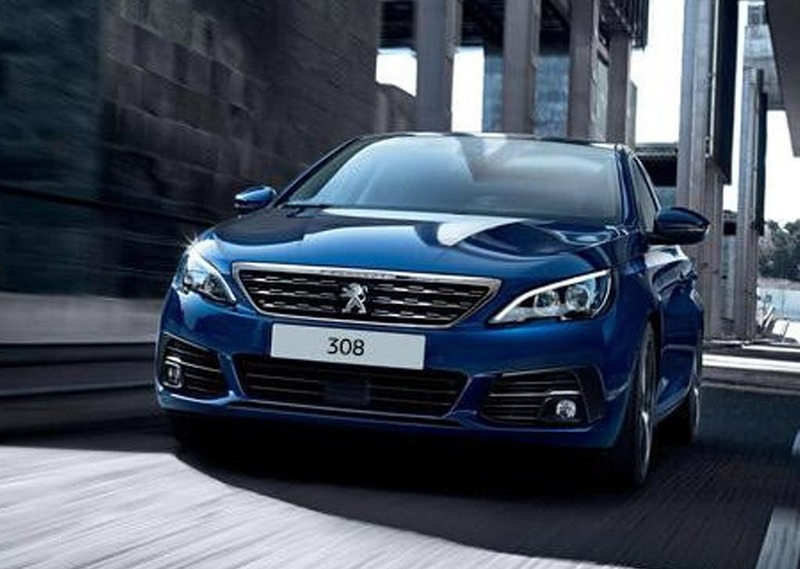 Created as the manufactured embodiment of the concept of 'simplicity', the Peugeot 308 is a revolutionary vehicle that takes all of Peugeot's innovative features and streamlines them to the core. 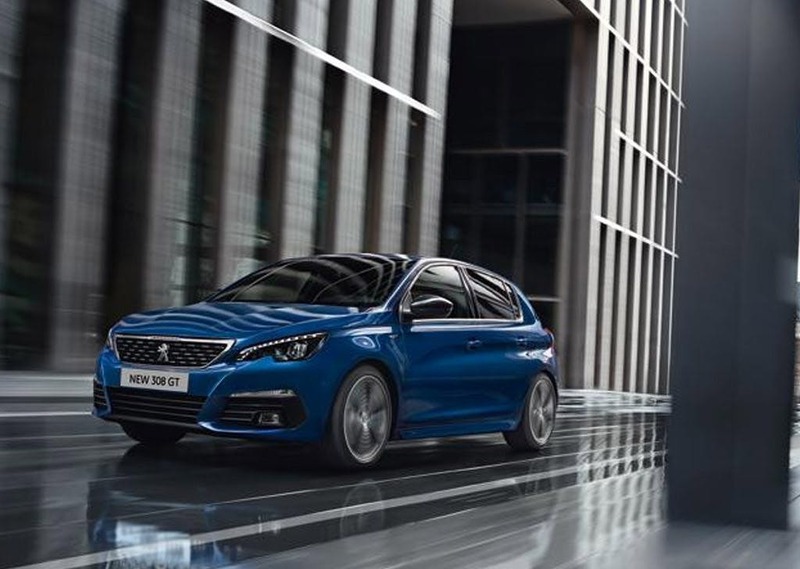 The 308 line has been given Peugeot's full attention in terms of developing new ideas for the exterior design, as well as technological features for the interior to make it a safe and comfortable space for the driver and all passengers. 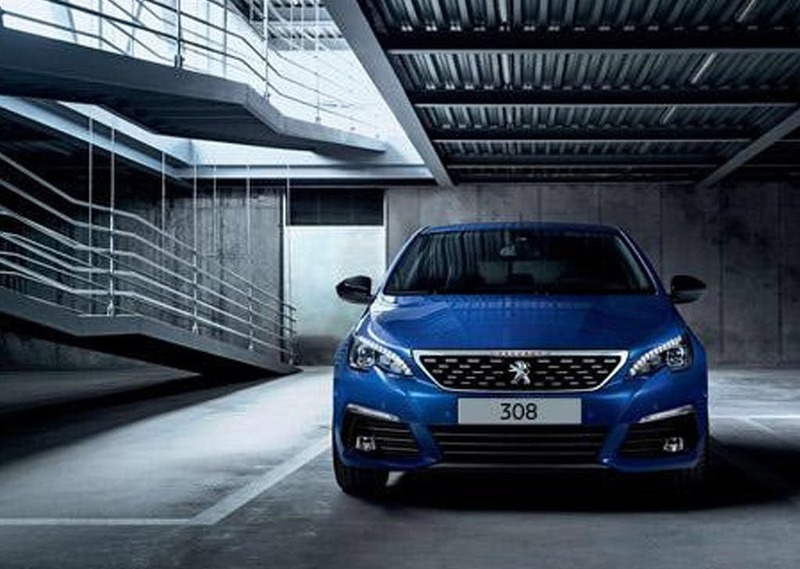 Peugeot has crafted the exterior of the 308 to create a solid visual impression which fully encompasses and expresses the full nuance of its design style. Combining elements to present elegance as well as a sleek nature, the overall silhouette has been given a hint of a sporty presence. 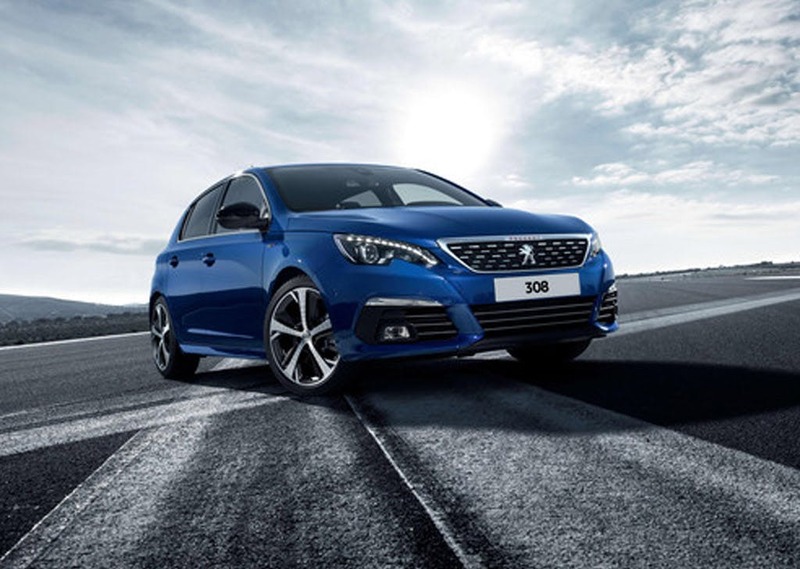 The large wheel arches and lowered ground clearance put emphasis on the dynamic nature of the 308's performance, and a dramatic new light signature makes use of modern LED technology at the front and the rear of the vehicle. 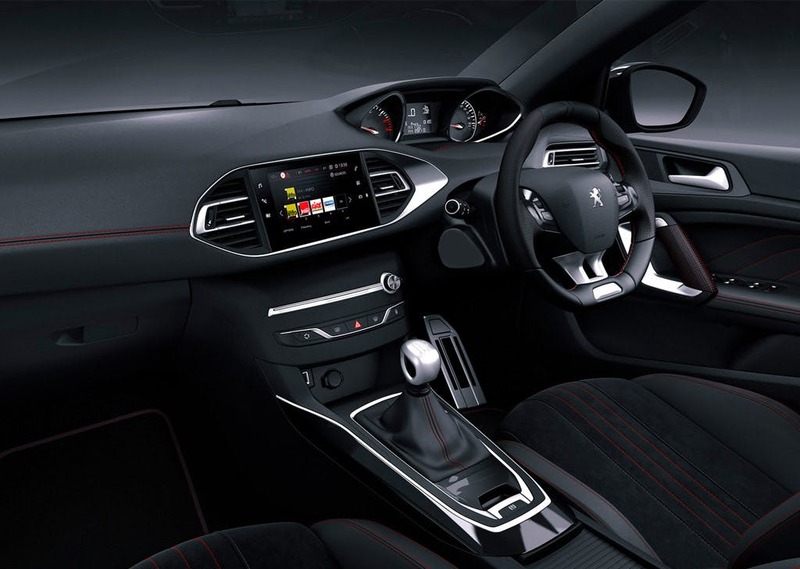 Inside the 308, motorists can access the full range of technological features through the use of Peugeot's i-Cockpit. The raised centre console has been designed specifically to catch the eye, and provides access through the 9.7-inch colour touchscreen. 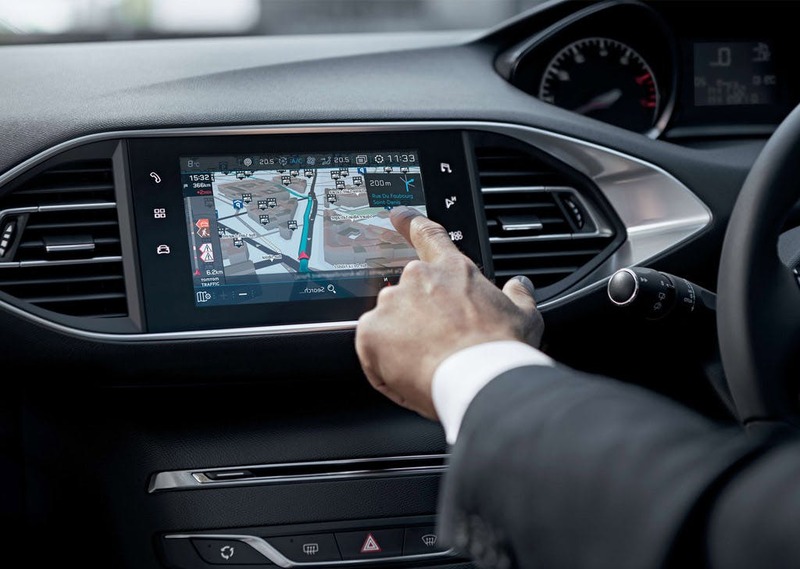 This controls the dual-zone air conditioning, the satellite navigation, and the Bluetooth® technology for hands-free telephone calls and audio streaming. A sports steering wheel feels comfortable to operate, while the look of the interior is highlighted by black gloss and satin chrome. 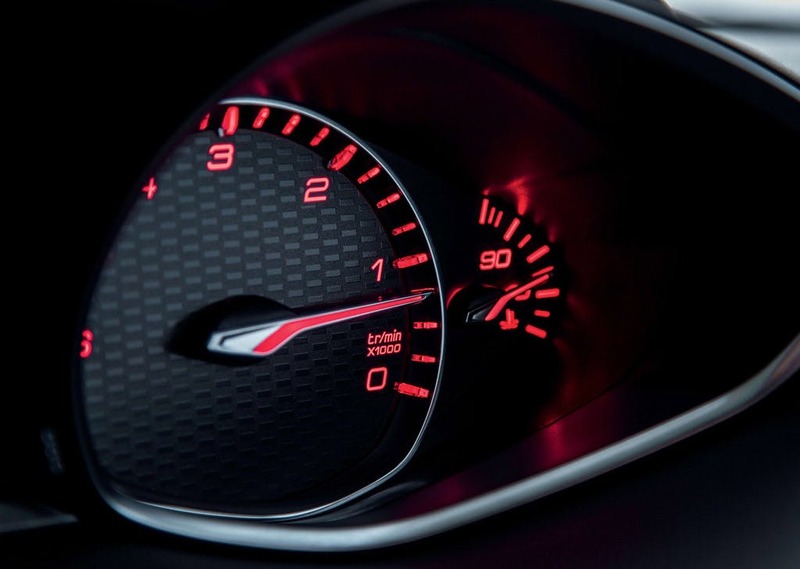 Vital drive information is communicated through the updated instrument cluster, which is positioned in an intuitive location on the dashboard. 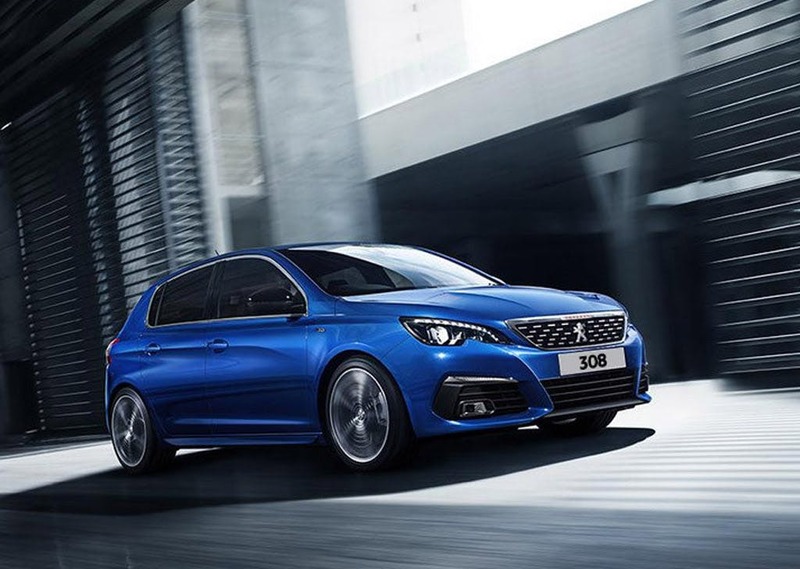 Motorists have the option of two petrol or three diesel engines for the 308, offering a wide array of different qualities. With the most frugal engine, the 1.6 litre HDi diesel with 92hp, the 208 achieves combined fuel consumption and CO2 emissions of 74.3mpg and 99g/km respectively. Conversely, the most vigorous motor - the 2.0 litre, 180hp diesel - helps the car to achieve 0-62mph acceleration in just 8.4 seconds. 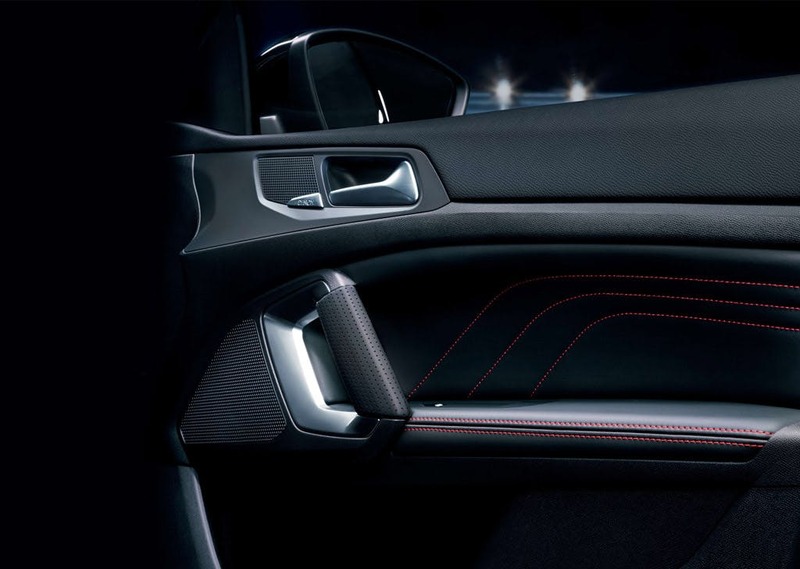 Two front airbags, two side airbags and two curtain airbags are included as standard, positioned throughout the interior cabin to protect the driver and all passengers. Electronic Stability Programme (ESP) is included as a drive assist safety system, which monitors the current drive situation and adjusts the stability and traction of the vehicle accordingly. 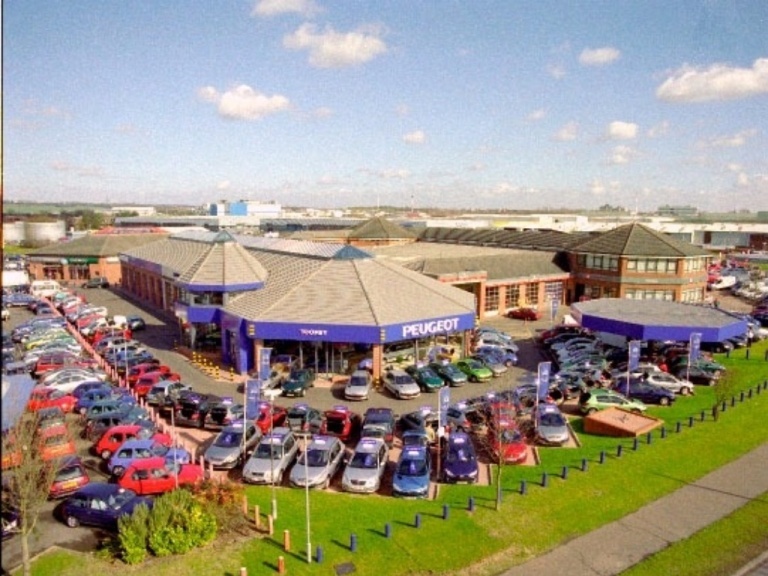 Toomey Motor Group Peugeot operates from a well-equipped showroom in the Essex region, and is easily accessible from Brentwood, Chelmsford and Colchester. 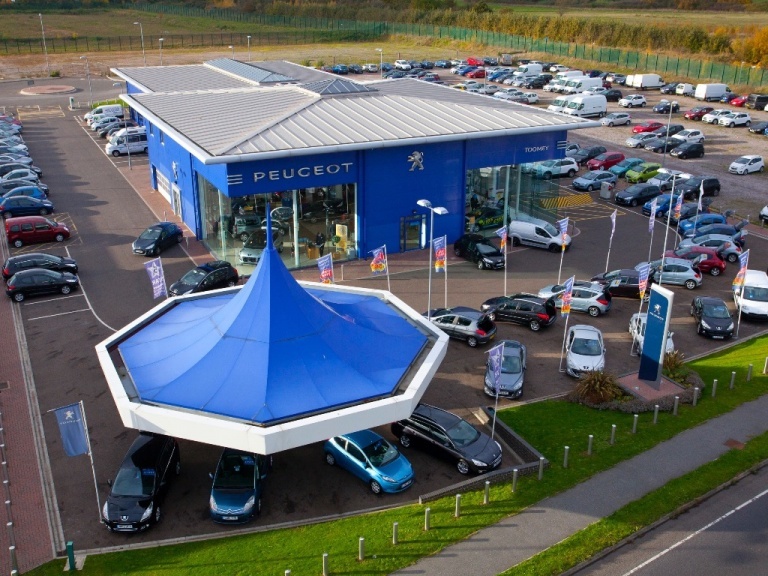 Contact us if you would like more information on the Peugeot 308, and if you would like to arrange a test drive with us today. The Peugeot 308 5 Door scored 5 for overall safety with EuroNCAP.